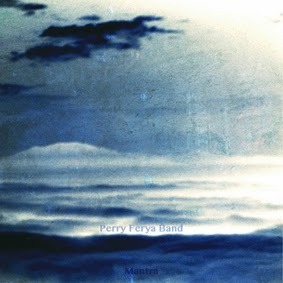 Perry Ferya Band is a marginal project of Skala Collective’s musicians, oriented to a spontaneous psychedelic improvisation with elements of free jazz. 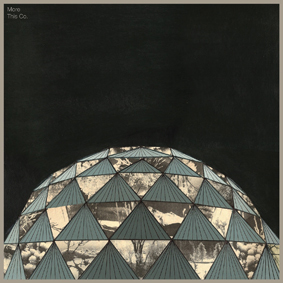 “Mantra” was recorded in 2013. It is the next step, the development of the ideas known from two first Perry Ferya Band’s albums – “Back Out” and “Live on Venus”. 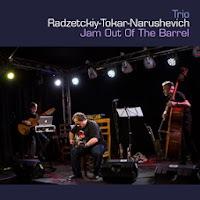 The band has still based its works on improvisation and intuitional cooperation of the musicians. It experiments with a composition and different kinds of instruments, looking for new means of expression . 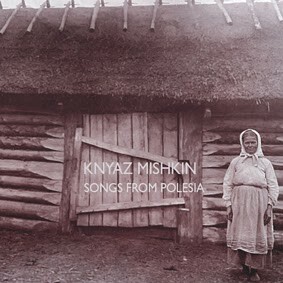 Though it is still true to conventions of the psychedelic tradition of 60’s and 70’s as well as to the ethnic tradition of common, unfettered making of music. The musicians automatically reject the commercial bonds of contemporary civilization. The most significant is a mutual relation, experiencing the act of creation and sharing music with other people. 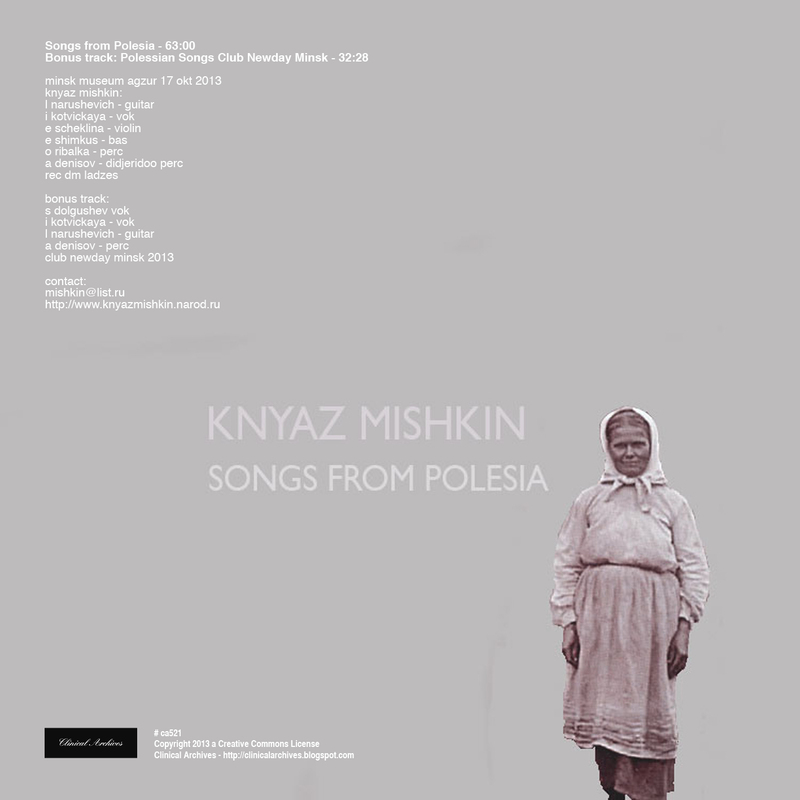 Four first compositions on this album are studio productions based on above-mentioned standards. The last track on “Mantra” is a characteristic continuation of the previous album “Live on Venus” . 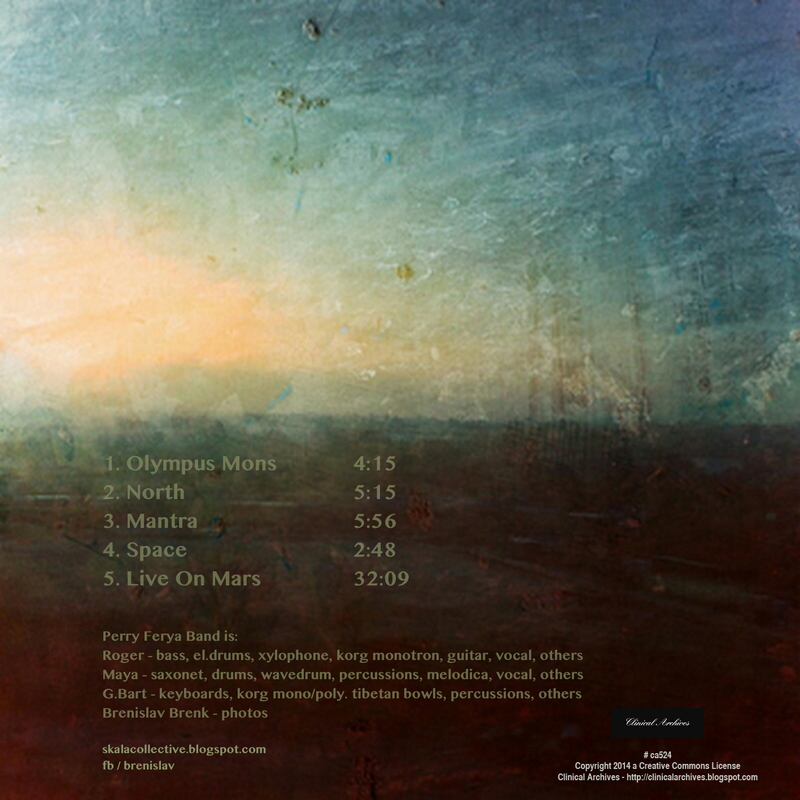 It is a 30 minutes long live-recorded huge psychedelic improvisation “Live on Mars” – a cosmological journey to sources of old times, music of primeval forests and ancient Slavic motherland. The magic journey to Arkaim. 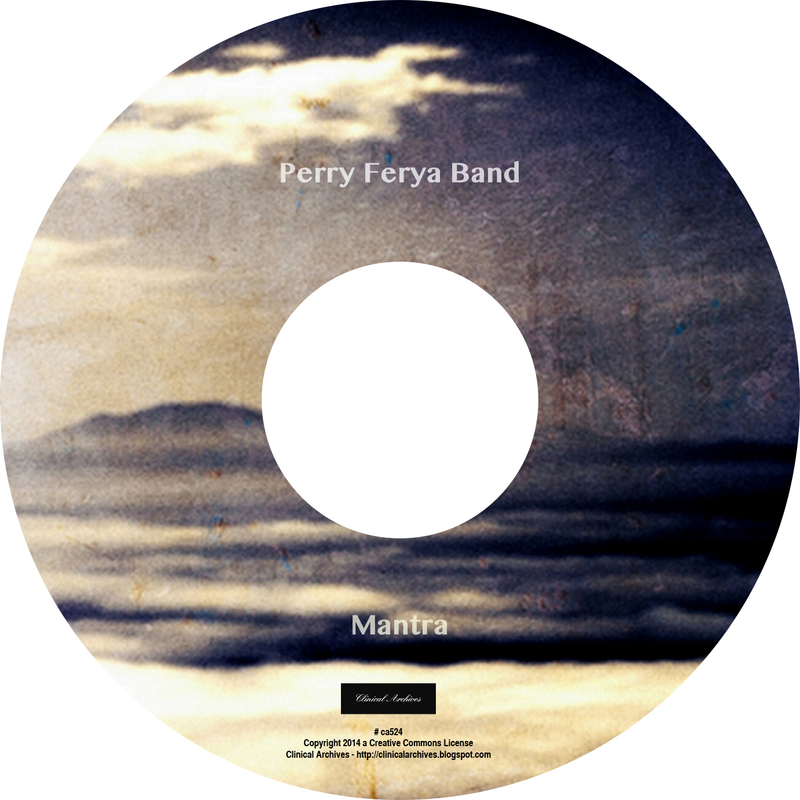 The musicians of Perry Ferya Band have similarly participated in many other projects which has widely been mentioned in the description of Skala Collective’s albums - „Black Constellation” published in Clinical Archives (ca477) and „Sleepy Dancing” (ca512). 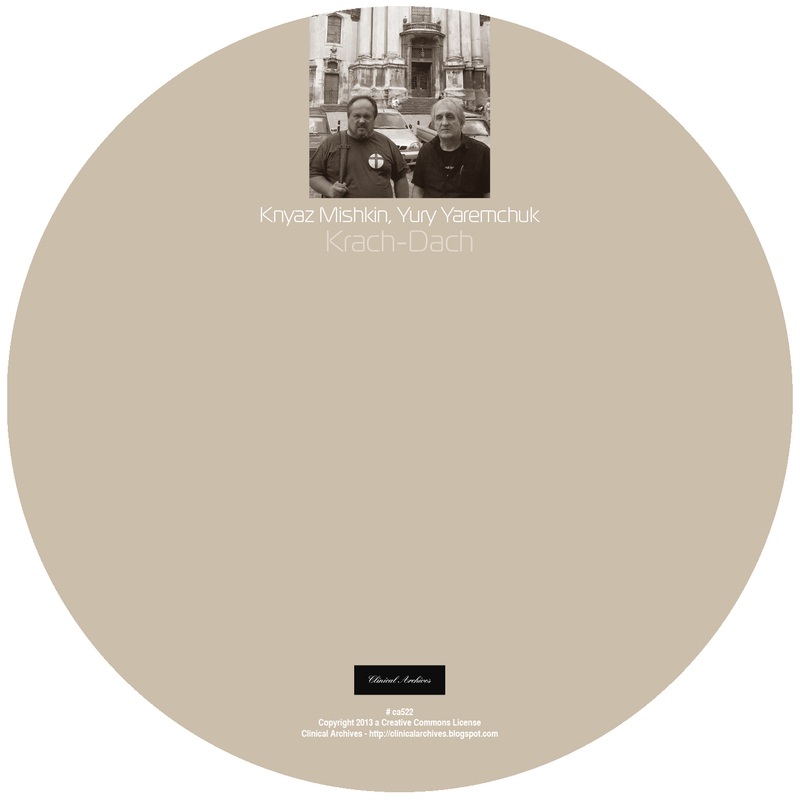 Their previous projects have been published in such netlabels as Chill Label, Recycling Records, Lego Ego and 49 Manekinów. Yaremtchuk Yuri Grigorevich was born in 1951 in Novokuznetsk (Russia). Today he resides in Lviv, Ukraine. Yaremtchuk is both a composer and an instrumentalist; he plays tenor-sax, soprano-sax, clarinet, percussion, piano; he is a master of voice performance as well. 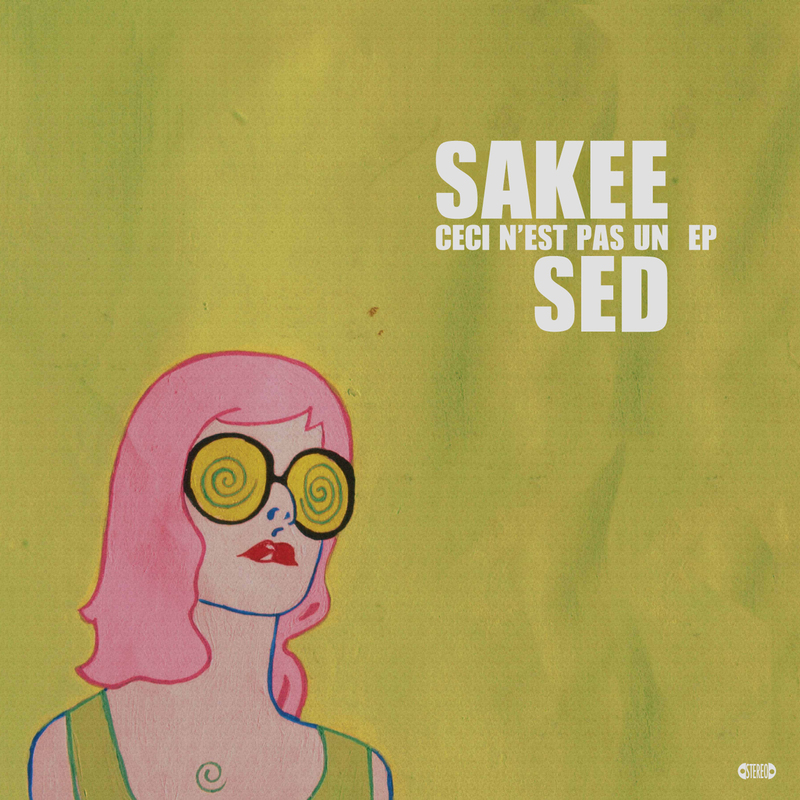 He is working in different genres (free jazz, contemporary music, improvised music), contemporary technique of sax play (multiphone, slap, double staccato). He can be recognized by his bright sound and brisk technique; in his solo concerts he prefers free improvisation with the use of contemporary playing technique. His music has sufficient rhythm and melody; it is full of humor and philosophy. 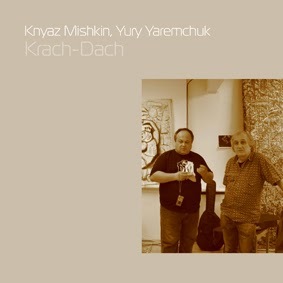 Yuri Yaremtchuk wrote music for theater, participated in numerous avant-garde performances with artists, actors and modern dancers. 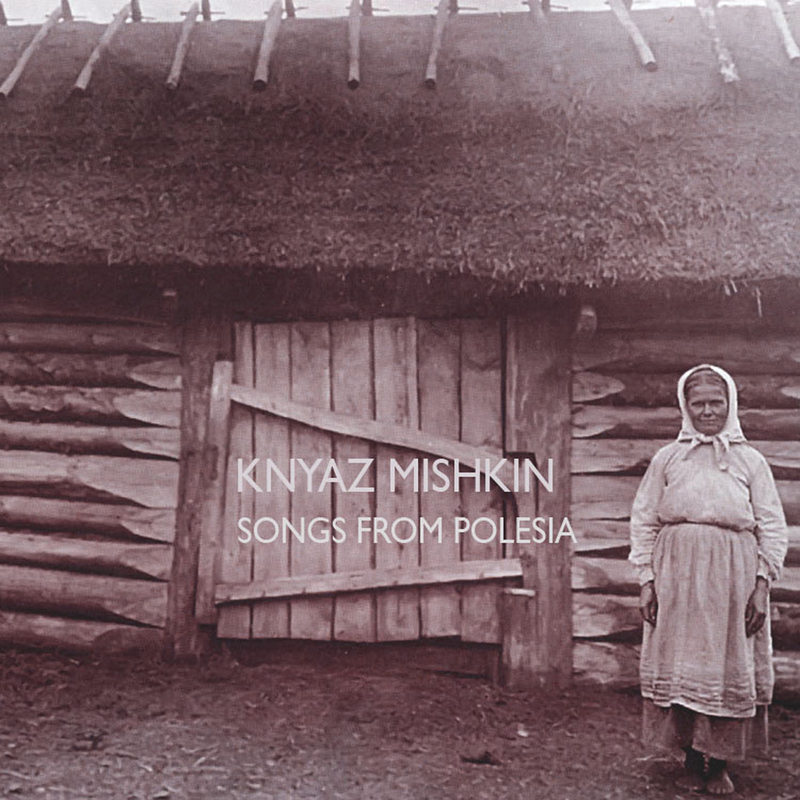 Belarusian band of intuitive improvization Knyaz Mishkin exists for more than 18 years. 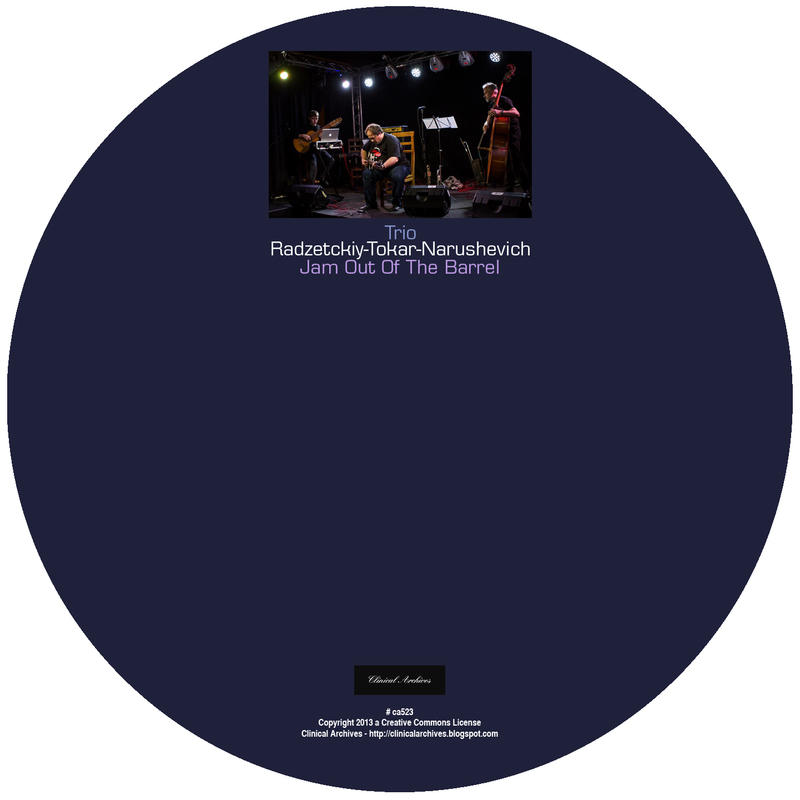 Its founder and leader is a guitarist Leanid Narushevich. The accompanying musicians are constantly changing. The band has recorded 15 albums (most of them were tape-recorded) and has been playing at a diverse variety of festivals, including Syrok-5 in Moscow, Skif-5 in St. Petersburg, Alternativa in Prague, festival «World as mystery» Moscow, Grifomania 2, 4 (Minsk), NO CULTURE WITHOUT SUBCULTURE-Minsk 2004, Spotkania Gospel & Jazz Suwalki Poland 2004, Alternativa 19 Moscow 2005, EEMC Music Fest (St.Petersburg) 2005, HAZE fest 2007 Minsk, UNSOUND FESTIVAL 2007, 2008 Minsk, baltic prog fest 08, unsound-4 2008, mamont-2008, in touch 09, art pole 2013 ua, aga 2013 i tk . 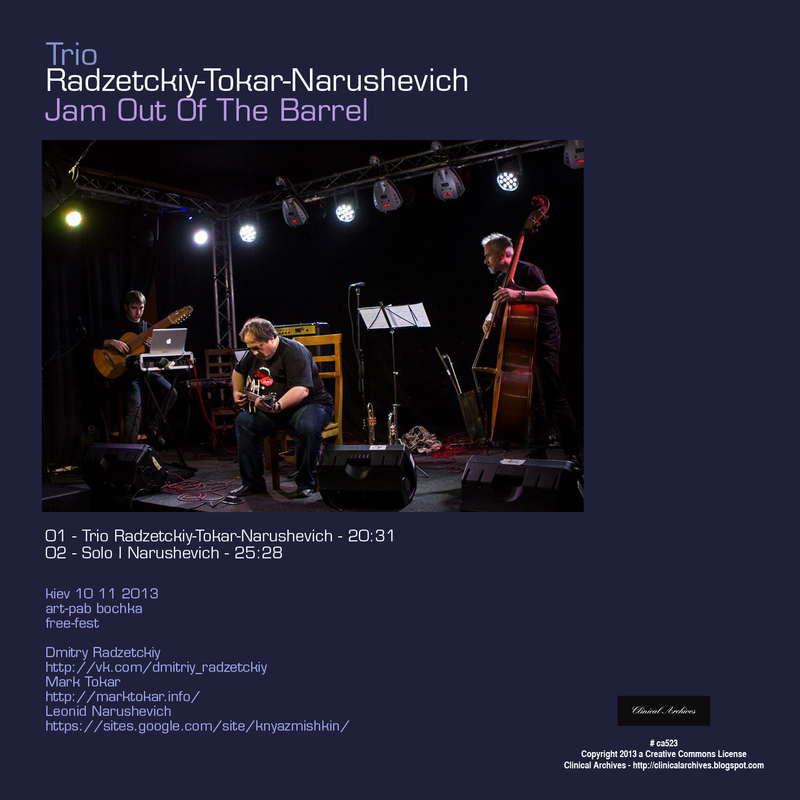 The CDs of the band were recorded by US label Wood Records, independant netlabel Digitalbiotope, HAZE, Clinical Archives, suRRism-Phonoethics as well as Russian labels Geometria and AKATZIA. The Album as the title says was born from the necessity to create a soundtrack that formed the context, the inspirational atmosphere, for the elaboration of an animated short movie that would stray outside the traditional boundaries of narrative. It was too stimulating an enterprise to pull off with any standard rendering of a written composition. This is why we chose to build the work using alternative compositional techniques tied to the extemporaneous creation of forms and elements – a method hewing more closely to contemporary styles of composition. We needed music that wouldn't just stay in the background. It needed to be rich in stimuli and in some way figurative. 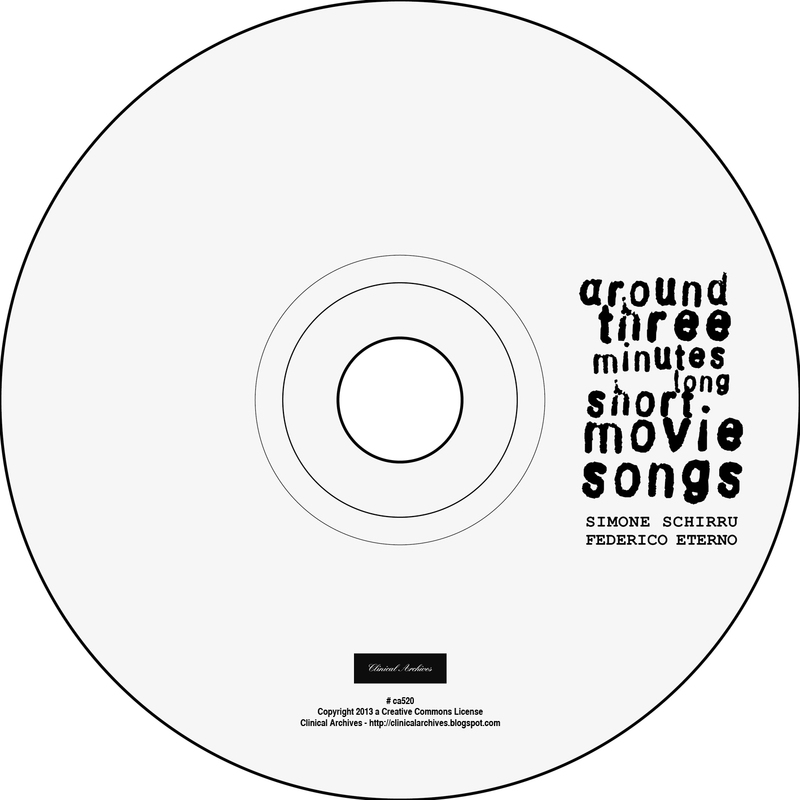 Sticking to the three-minute time limit for each recording was crucial. This allowed us to create a series of chronometric tracks that used varying techniques: parametric graphs to coordinate dynamics, materials and mood changes. We worked on creating contrast and on imitations of the different timbres among our instruments. We imagined dialogues and slowly passing landscapes, and we researched alternate manners of rhythm in an attempt to achieve a free improvisation unchained by rules. 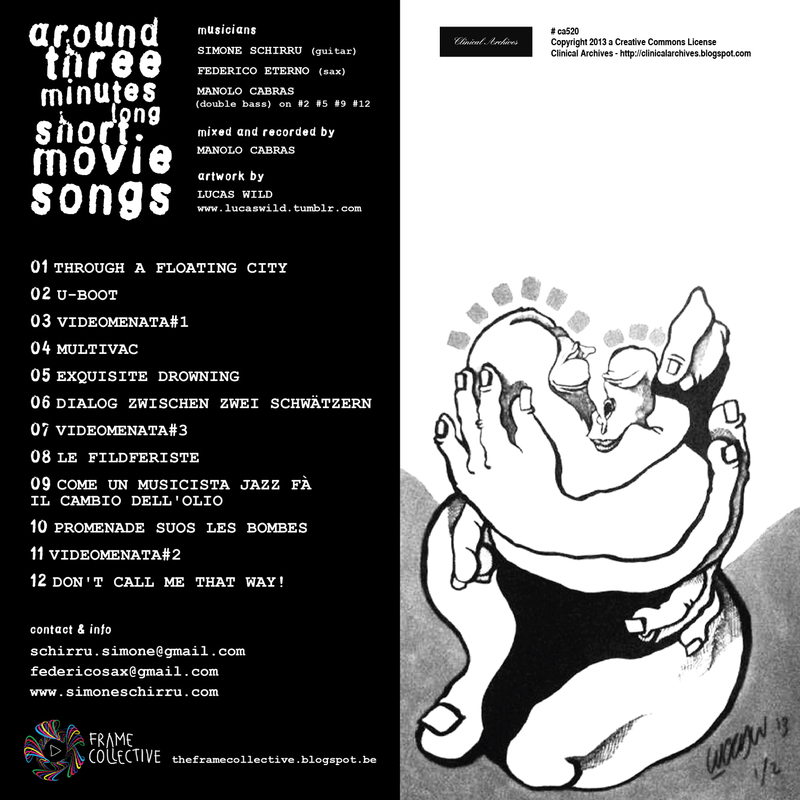 This album is an outtake of the most significant tracks to come out of our recording session: "Around 3 minutes long short movie songs”. Exquisite Drowning from Giulia Landi on Vimeo. 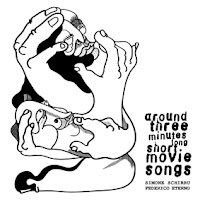 All Songs and Lyrics Written by Daniel Finfer. 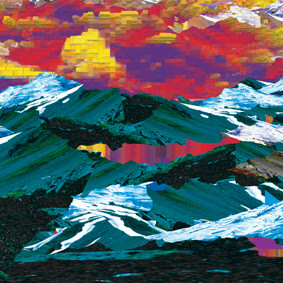 Additional songwriting by Daniel Anderson. Published by Post Human Era and Darmok and Jalad at Tanagra. Produced by Daniel Anderson and Daniel Finfer. Mixed and Engineered by Paul Turpin. Mastered by Mike Wells in Hollywood, CA. 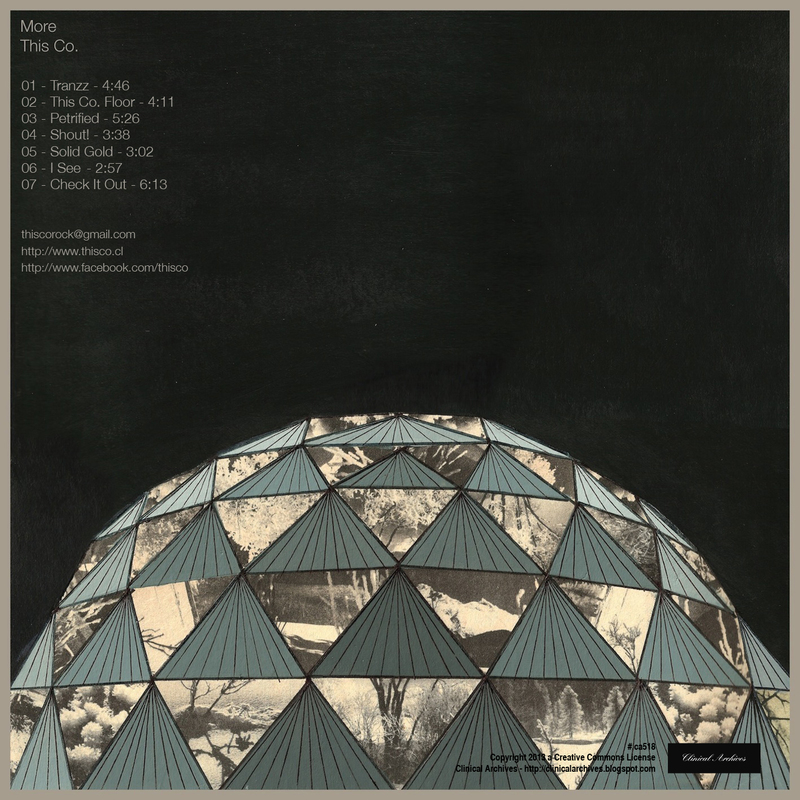 This Co. presents "More", their second album. 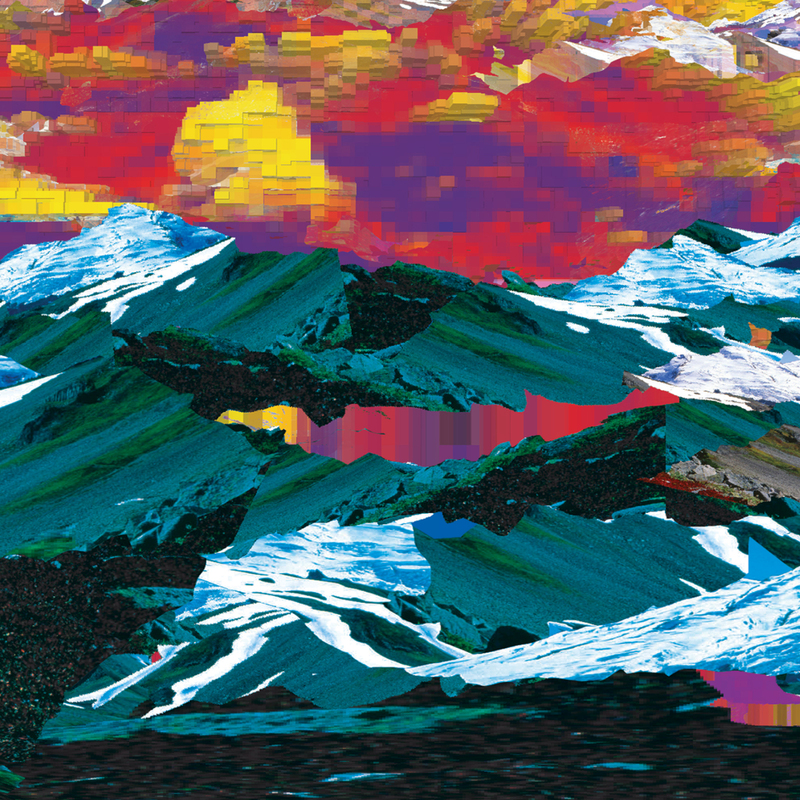 After years of silent work, This Co. comes back at the end of April with More, their second independent album. 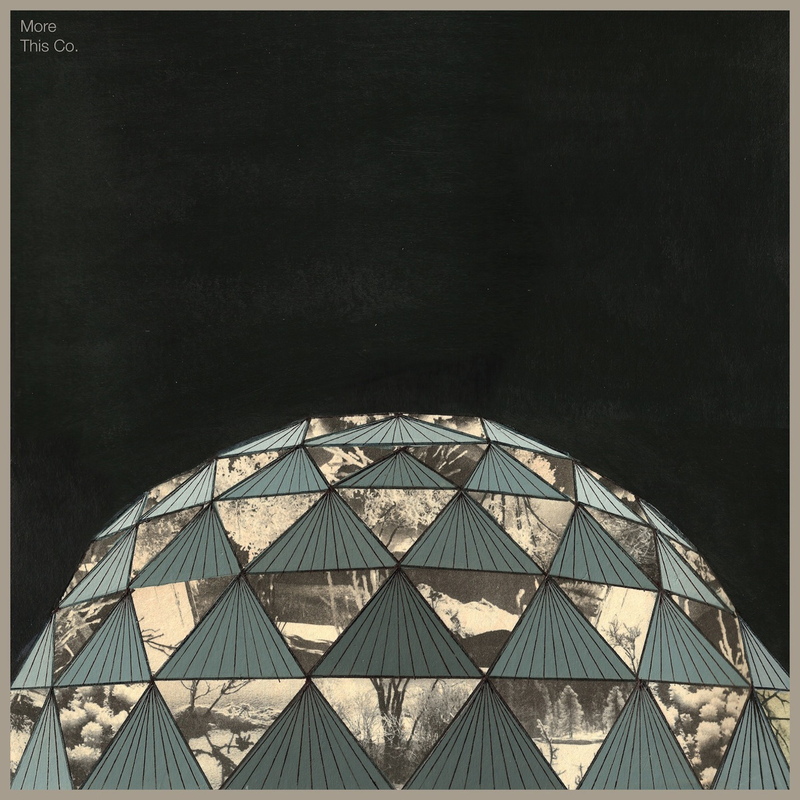 As the title suggests, this is a more dense, elaborated and mature album than the previous one. 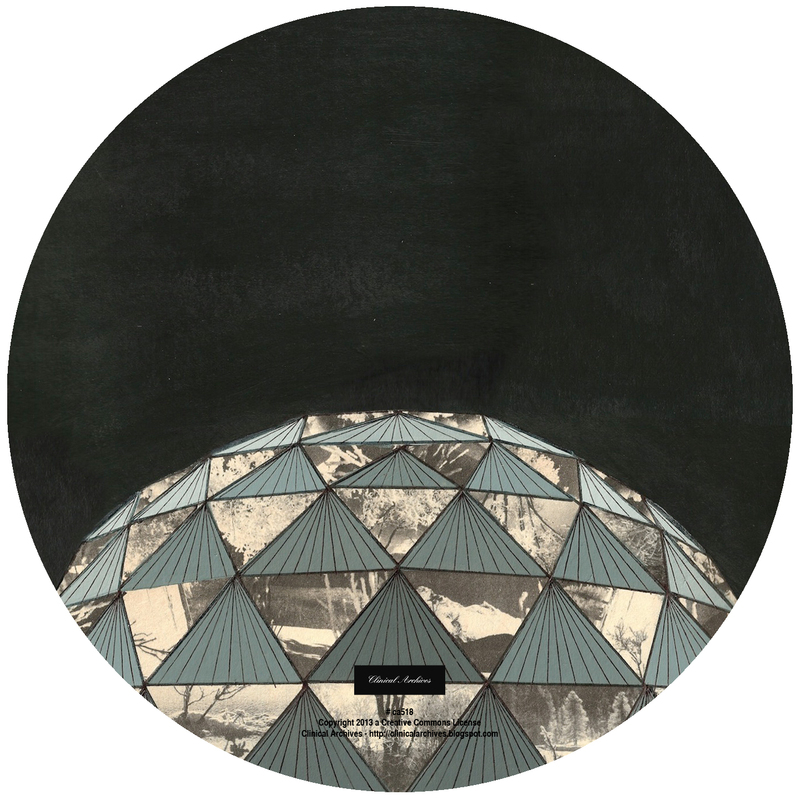 This is definitely More This Co. Loaded with that dark atmosphere introduced on their debut, More dives deeper on those layers of punk, new wave and electronics that define the sound of This Co., but without giving up their intention to make you dance. 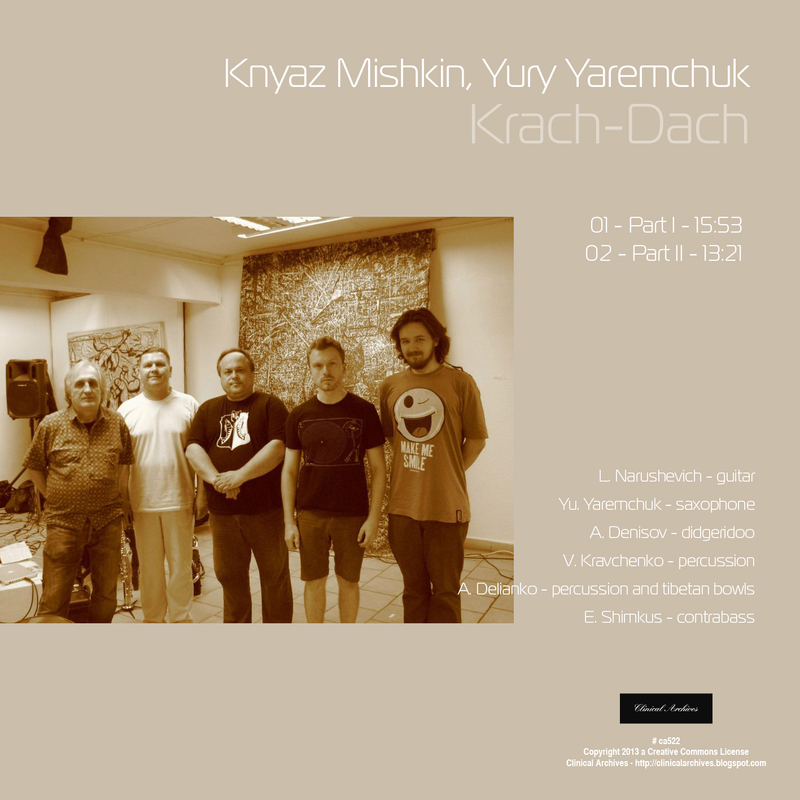 The album was independently produced with the collaboration of the musician and producer Juan Cristobal Saavedra (a.k.a. Equipo) on the electronics. 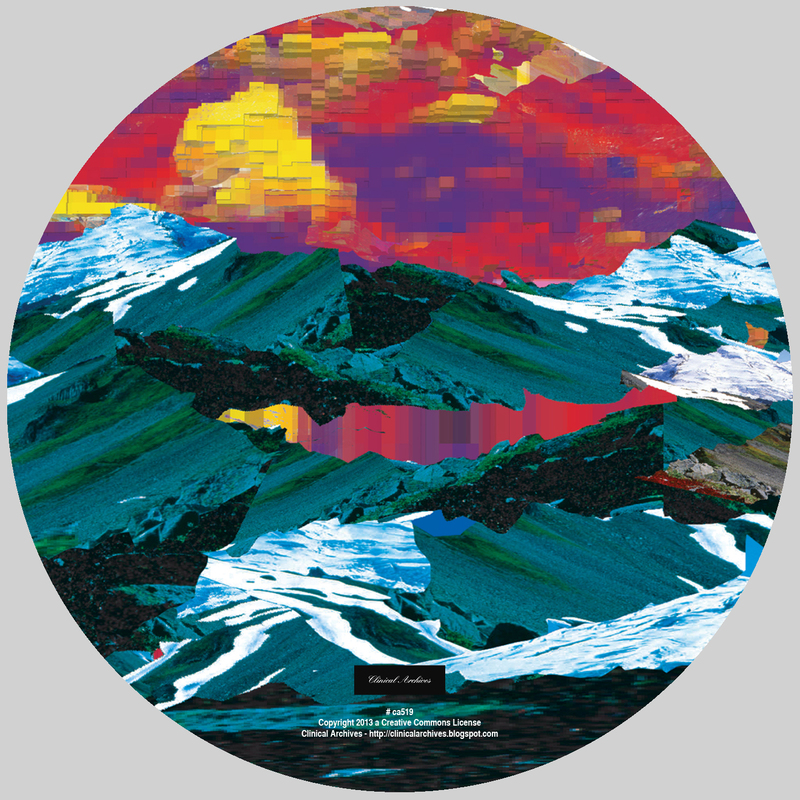 The launch of More will count with an additional remixes EP, in charge of people such as El Sueño de la Casa Propia, Pol del Sur (ex Compiuters) and Equipo, among others. Since their inception by 2007, This Co. has been highlighted by the visual power and sound of their live performances. This has earned them recognition on the stages of the Santiago scene, reaching, alongside the release of their first self-titled album (2008), excellent reviews from the press. To name a few, Rolling Stone highlighted the single "As you know" as a hot track in their Chilean edition and MTV selected the video clip of the same song as one of the 10 most requested on MTV LA. 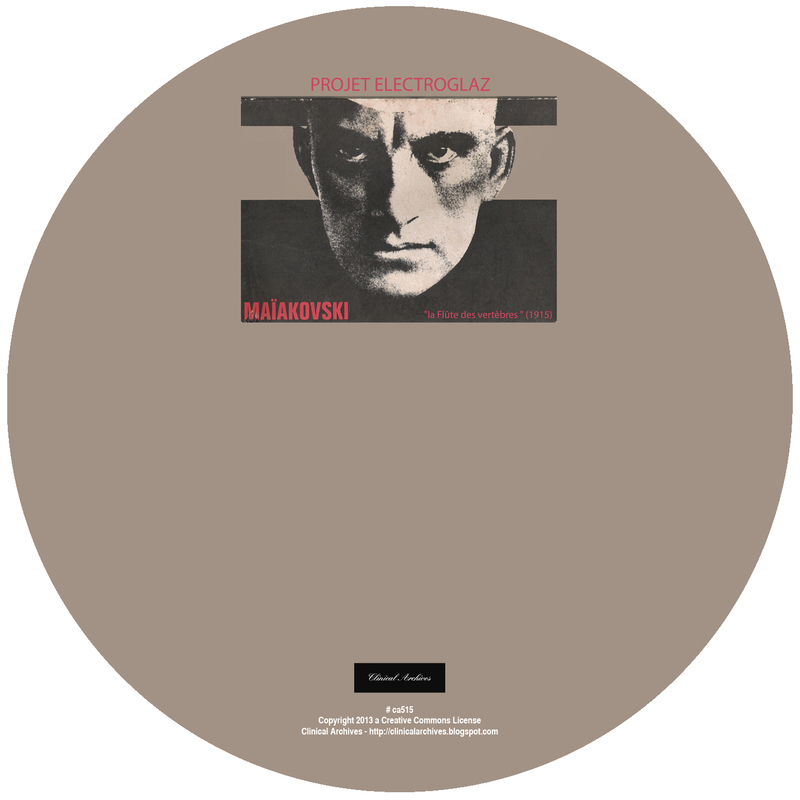 After their successful European tour in 2009, This Co. quietly focused in the composition and production of what would be their second LP More, and their EP of remixes. This Co. is currently formed by Jorge Christie (vocals / guitar), Nicolás Rebolledo (guitar / keyboards), Omar Van de Wyngard (drums) and Carlos Vergara (bass / vocals). 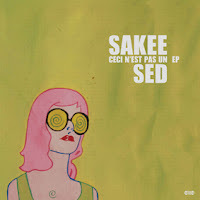 A year after their previous musical effort, "A Piedi Nubi", Sakee Sed are back with a band new Ep bizarrely titled "Ceci N'Est Pas Un EP". Mostly defined by the sound of three instruments: piano, guitar and drums, it contains 6 tracks recorded straight to tape at TunnelWood Studio, between January and March 2013, except for the track "Boccaleone" which was recorded in September 2012. 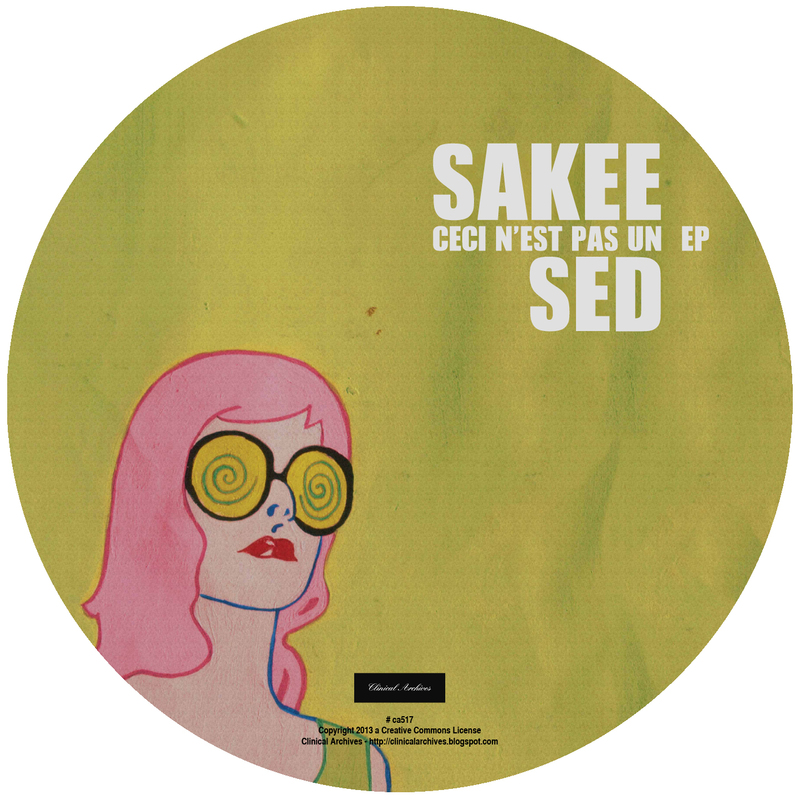 "Ceci N'Est Pas Un EP" was released in free download on the Appropolipo Records website (www.appropoliporecords.it), the band's label; this marks the band's first release on vinyl, which will be pressed in limited edition and can be pre-ordered straight from appropoliporecords.it. Enrico Cortellino, aka Cortex, is an Italian musician, singer, songwriter. 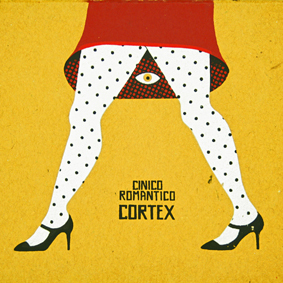 2007 he released his early psychedelic and poetic album "Cortex" produced by collective Arab Sheep. 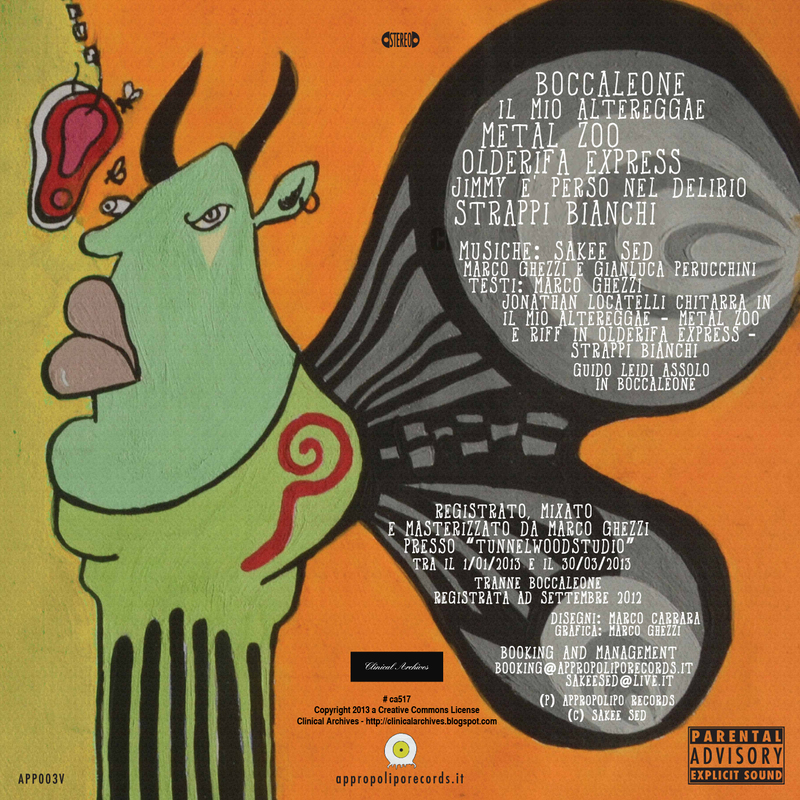 2008 Cortex took part to International Music Contest Tourmusicfest, and he was rewarded by Mogol himself, who is the most famous lyricist in Italy since the 60's. 2010 - 2011 Cortex made some self productions for the web. 2013 album "Cinico Romantico" counts few but strong elements, such as a 30's old jazz guitar, a valvestate amplifier, harmonica and piano tunes, creating ten catchy songs influenced by Italian cult artists such as Rino Gaetano, Lucio Battisti, Franco Battiato, Lucio Dalla, Fabrizio De Andrè and Ivan Graziani. 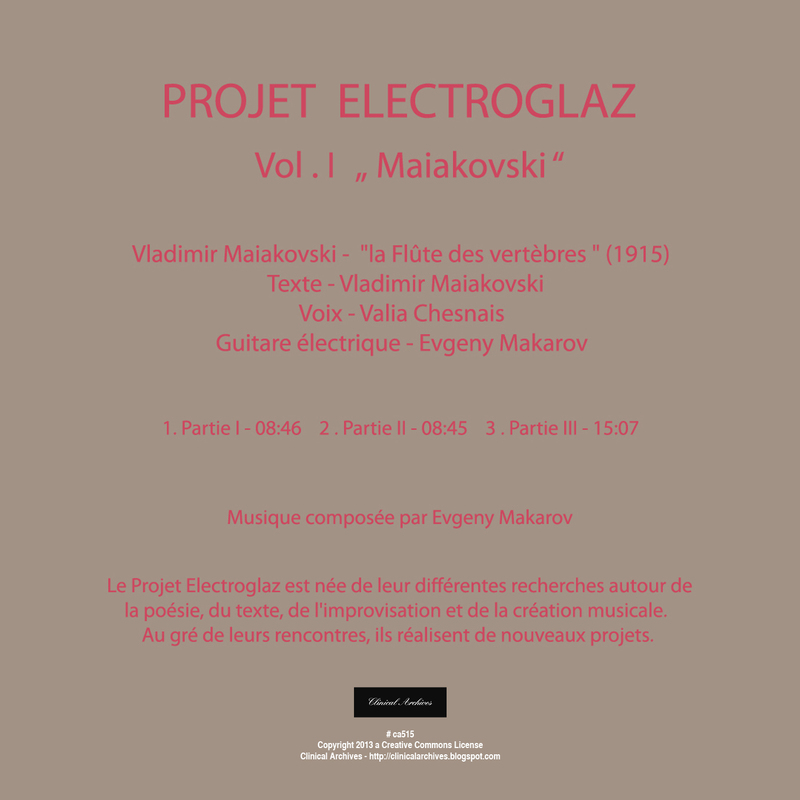 New project of Evgeny Makarov. 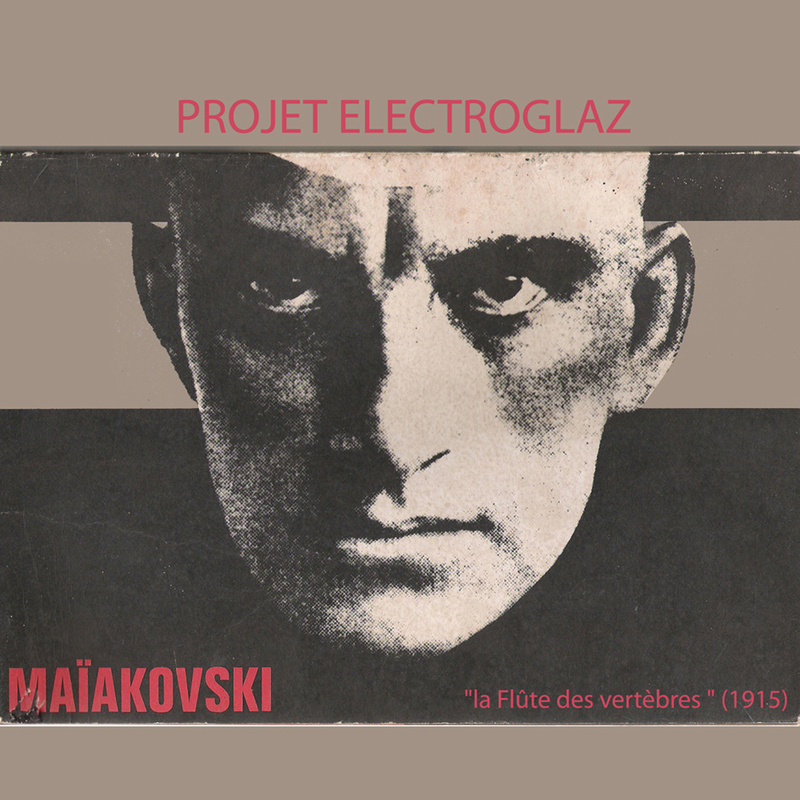 The “Projet Electroglaz“ was born in various research around poetry, text, improvisation and musical creation. This album is based on one of the first poem ("The Backbone Flute" 1916) of great Russian and Soviet poet Vladimir Mayakovsky. (c) Clinical Archives 2006-2015. Awesome Inc. theme. Powered by Blogger.